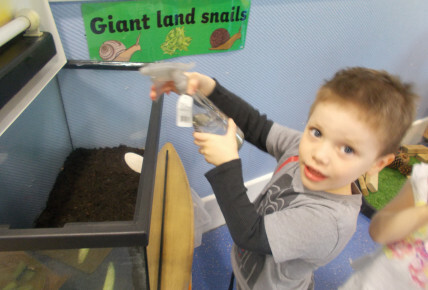 Busy Bees in Harlow - Meet our pet snails! 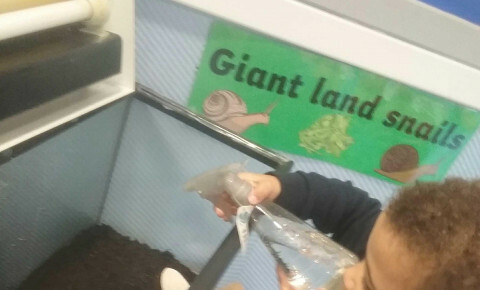 Meet our African land snails - Harry and Meghan! We recieved these babies the day before the wedding and our Harlow pre-school children voted to call them Harry and meghan - although we are not sure of the genders! 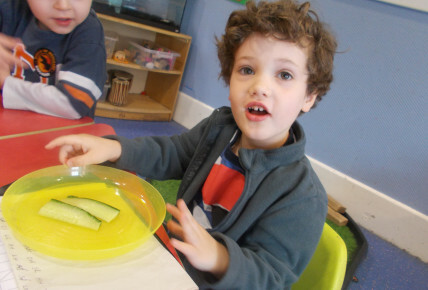 They are very small and the nursery are egar for them to get bigger so they can see them more! 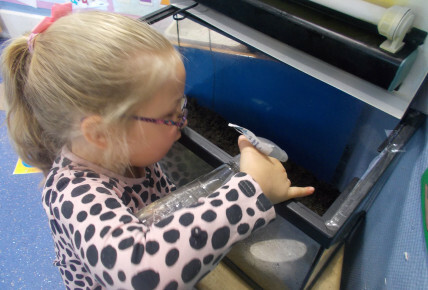 The children help feed the snails their left over snack and have enjoyed helping to dampen their enclosure too. We are looking forward to watching them grow!